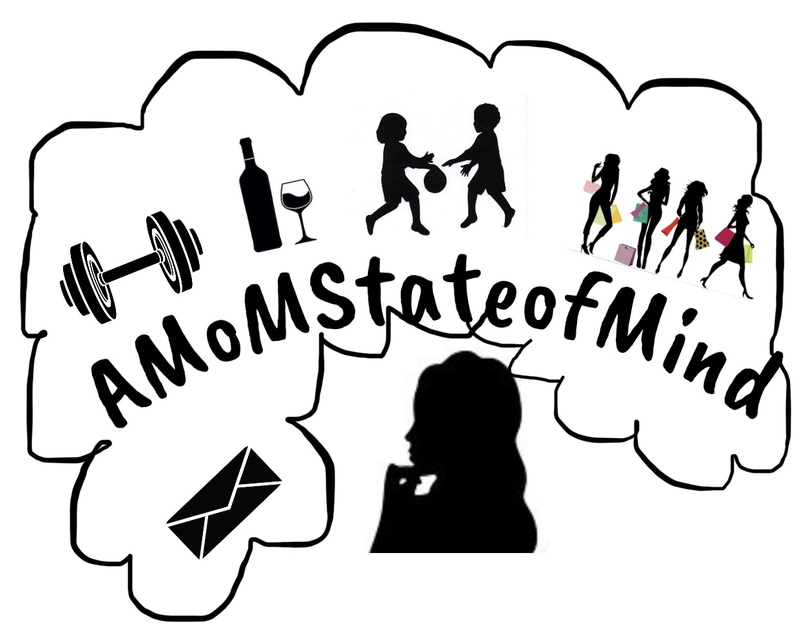 A State of Being; Lifestyle ,Stories, Tips & tricks of being MoM! – Page 2 – “Inspiring moms to live unapologetically”. Remember, You can’t pour from an empty cup!